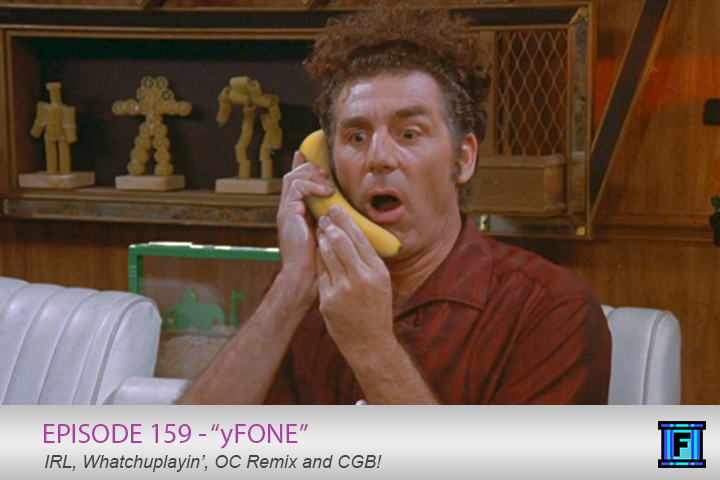 In yFone, we talk about cell phones, baby stuff, and home improvement, so pretty much the usual. How did we manage not to talk about dogs?! We also discuss what we've been watching/playing/reading/consuming and end it all with some community grab bag. Pick up the yFone, entertainment is calling!